Don’t let the lights go out or the heat turn off. When you hit hard times, you can turn to the Community Action Center to help! Let us help you find the energy and heating assistance program right for you and your family’s situation. Schedule a meeting with our caring and helpful staff, and apply today! The Low Income Home Energy Assistance Program helps pay winter heating bills of low-income and elderly people. 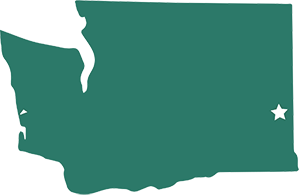 Funding is provided by the Department of Health and Human Services and the State of Washington. LIHEAP provides a one-time benefit, to eligible households, to be used for heating bills. The amount of payment is determined by income, household size and heat usage. An overdue bill or shut-off notice is not required. You may be eligible to receive assistance under LIHEAP if your household’s combined income is at or below the following levels shown on the chart below. If your heat is included in your rent you are still eligible for the program. The Low Income Rate Assistance Program (LIRAP) is for Avista customers ONLY. Awards are based on household size, household income, and heating bill usage. The income guidelines for LIRAP heat is now 150% Federal Poverty Line (FPL). Please bring all the same required documents for LIHEAP. This program was designed to help customers 60+ years and/or living with a disability who are over-income for our other energy assistance programs, but whose income is eroded by high medical costs or other necessary expenses that are not considered when applying for LIHEAP/LIRAP Heat. 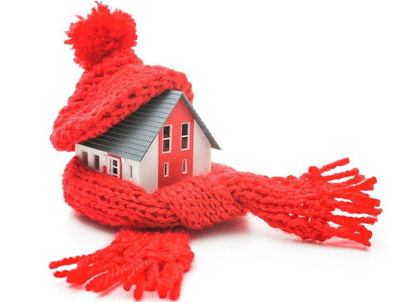 Client may receive this assistance once per heating season (October 1 to September 30); not eligible to receive if households qualifies for LIHEAP or LIRAP Heat. Avista Customers with a verified disability income. Disability is verified through one, but not limited to any of the following means: BVS, SSI, SSD, GAX, and food stamp award letter (verifiable proof is determined by the agency). If an Avista household has a credit on their account of $200 or more at the time of application, they would not be eligible for the Senior/Disabled Energy Outreach grant. They can apply for the Senior/Disabled Energy Outreach Program at a later time. Available to Avista customers only, this program can help with up to $350 or the amount past due on your energy bill. Please bring your past due notice or shut off notice and your photo id. This assistance is available once per heating season (October 1 to September 30). This program is funded entirely by donations from vendors and utility customers; funds are limited and may not always be available. You must have a shut-off notice or less than a ten day supply of fuel to receive this help. Please bring your past due notice, shut-off notice, or vendor account number and photo id to your appointment. This program may be accessed only once per heating season (October 1st to September 30th). To donate to project share go to http://www.givetoprojectshare.org/. Contact the CAC front desk to schedule an appointment. Please indicate if you have a shut-off notice, as that helps us prioritize emergencies. 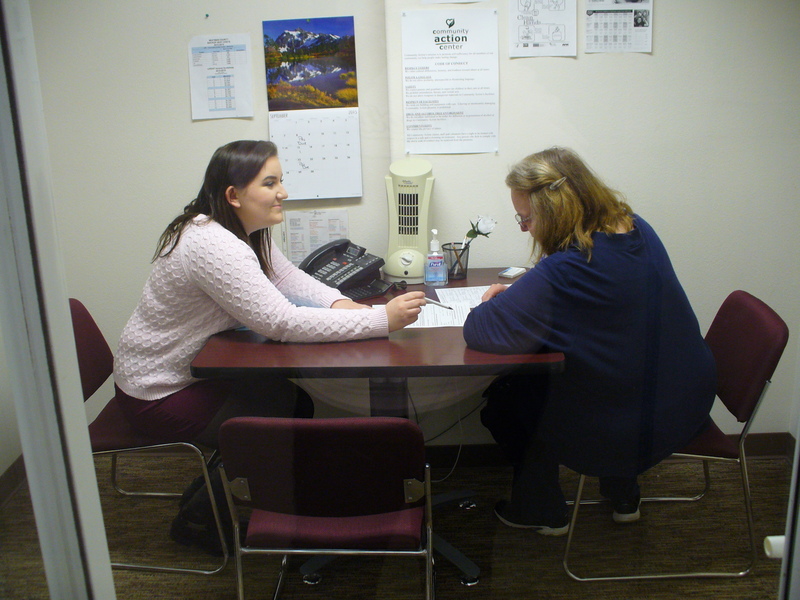 During your appointment an Energy Assistance staff member will help you understand the requirements for the program, the type of assistance available, and your rights under the program. Your eligibility will be based on the information provided during the appointment. You will be informed of the amount of assistance you can receive and payment date by award letter. Your award letter will typically arrive 2-3 weeks after your appointment. If you are eligible, Community Action Center will make the appropriate payment to your energy provider on your behalf. You will continue to be responsible for any bills you receive until your provider receives payment from the CAC. The payment process may take 6-8 weeks. Social Security Cards for all household members. Photo I.D. for all household members over the age of 18. Proof of U.S. Citizenship or Eligible Immigration Status. Proof of income for the past 3 months prior to your application date. 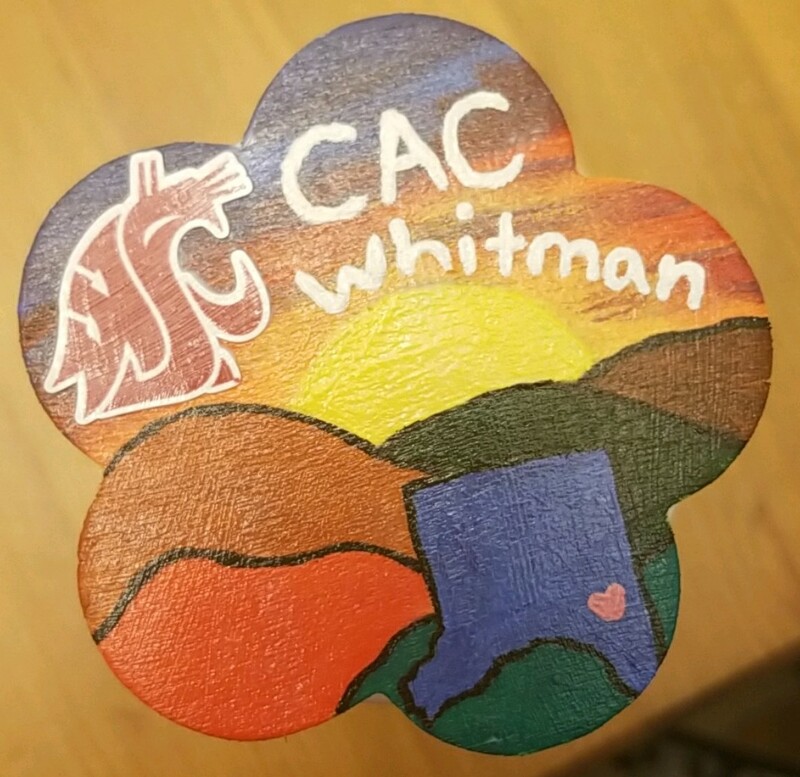 Proof of Whitman County residency: something official with your current address. Most current utility bill or shut-off notice. If you are a student receiving financial aid, bring a copy of your financial aid letter. We will need to see proof if you receive or pay child support. Drop-ins are welcome! Or Call CAC at 509-334-9147 to Schedule an Appointment.